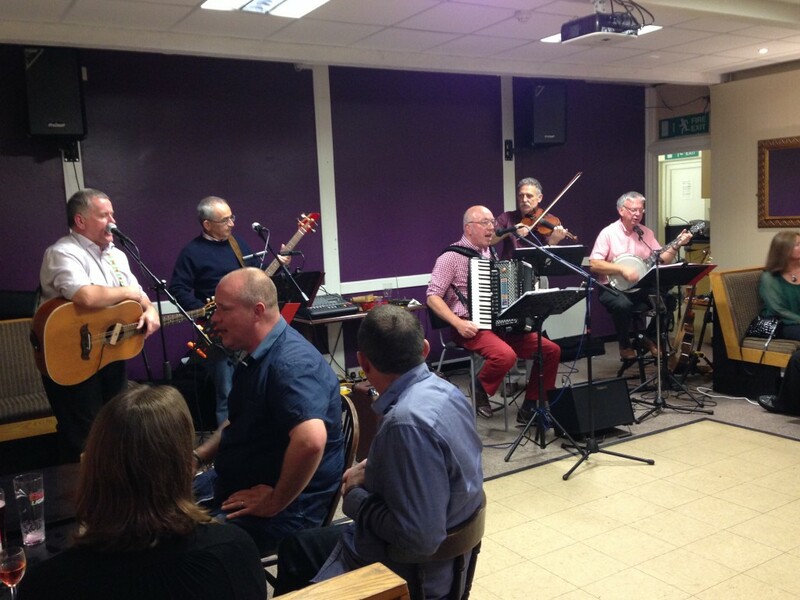 What a brilliant night we all had last Friday at the Bridgend Tennis Club where Richard Logan and his band Tinnitus entertained at our latest fund-raiser. 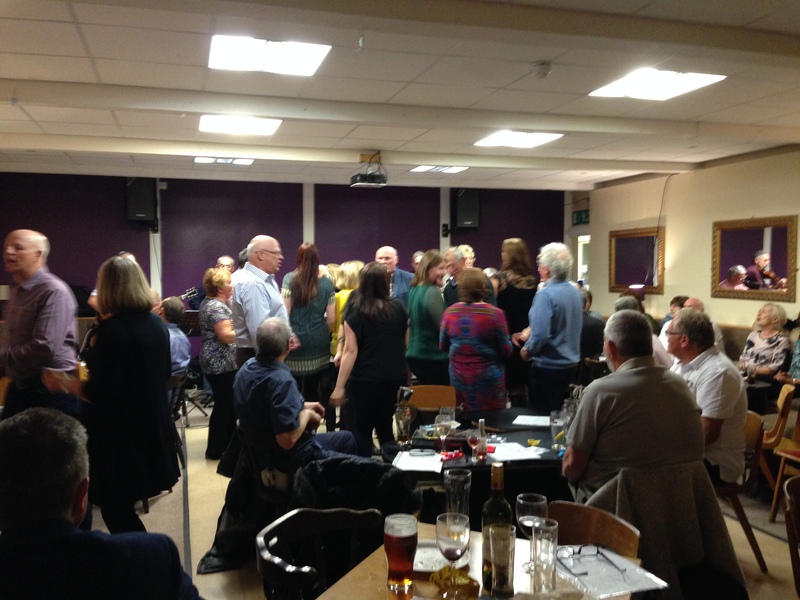 Nearly 80 guests including many from the dermatology world, patient support groups and many friends of Skin Care Cymru danced and sang the night away. Tinnitus were excellent with their unique line-up of banjo, fiddle, guitar, bass and accordion. Richard on accordion is centre in the picture below. We raised a good sum, made new friends and had lots of fun! Next: Next post: Dance Update!! !